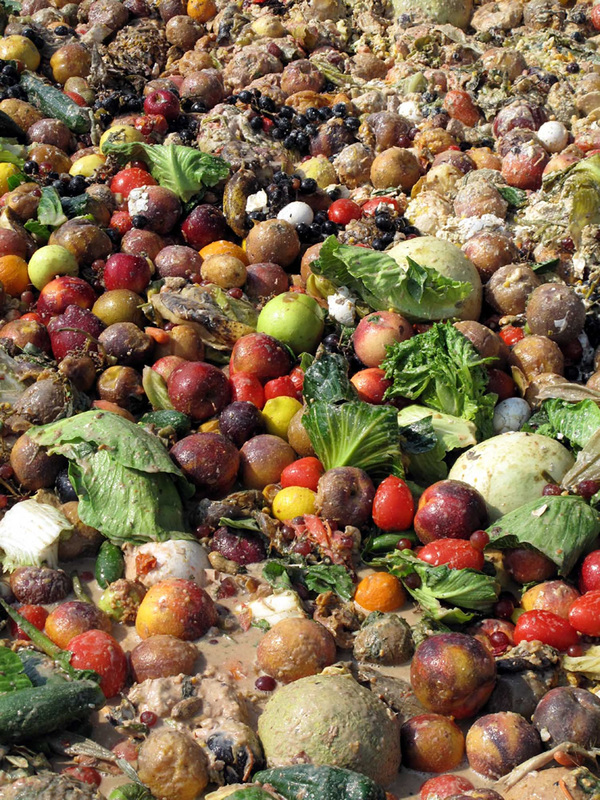 Between 30% and 50% of all food produced – 1.2-2 billion tonnes/year – is wasted or lost, a report by the Institution of Mechanical Engineers (IME) says. It argues that the waste is caused mainly by marketing techniques in rich countries, along with poor practice and/or insufficient investment in harvesting, storage and transportation. The report, published last week, highlights the vast amounts of farmland, energy, fertilisers and water swallowed up by the production of food that is thrown away or left to rot. In my view the report points to an important conclusion: it is the way food is produced and sold for profit, in a process controlled by agri-industrial giants and supermarkets – rather than food consumption or human population growth as such – that pushes at the earth’s natural limits. You are currently browsing the People and Nature blog archives for January, 2013.